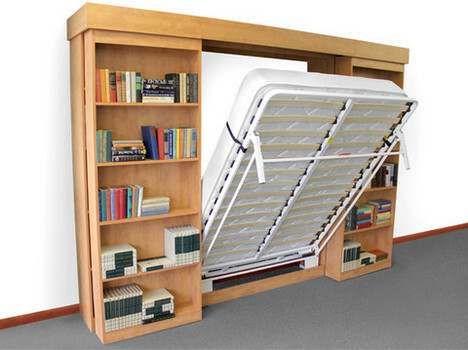 Wallbeds (or Murphy beds as they are known in the USA) have been around since the turn of the century. Our client embarked on a systematic product and brand development strategy outside the USA starting with production in China, and then extended to marketing the products internationally through exclusive distributors. Growth has been dramatic and the client now distributes in 20 countries and is growing each year, adding at least two products per year aimed at specific market segments. A leading mattress brand wished to access significant Asian markets with localized production. A fast solution was needed as markets were opening and hotel clients demanded that localized production was available. We established, in months, a satellite plant under a controlled manufacturing agreement, to launch the brand and secure market share. Murphy® Wallbed Systems designs, develops, manufactures, and distributes a wide range of wall bed systems all over the world through distributors.